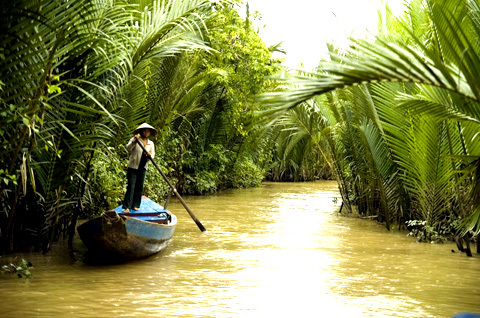 See the very best of Vietnam in just 15 days — a greatest-hits tour of a country on the move. 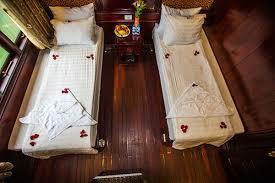 The tour is designed for travellers seeking a taste of the country and a high standard of comfort. 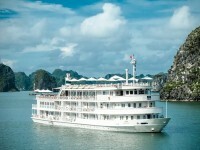 Highlights include, Hoi An, Halong Bay and Ho Chi Minh City. 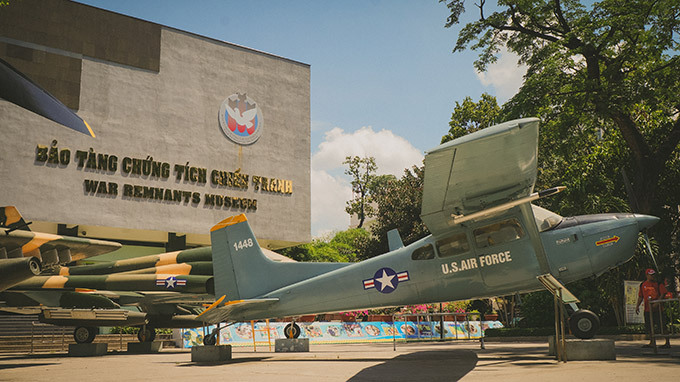 You’ll also..
BRIEF ITINERARY With this tour, you are not only have a chance to visit many beautiful places in Vietnam but also visit many war remnants in here: Day 1: HOCHIMINH ARRIVAL Day 2: HOCHIMINH CITY TOUR (B, L) Day 3: CUCHI TUNNEL TOUR (B, L) ..
OVERVIEW Discover 5 famous UNESSCO Heritages of Vietnam on a trip from South to North, with all the main attractions. 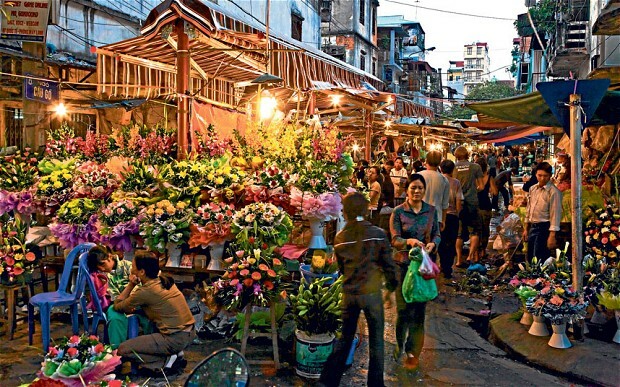 Explore Vietnam's fast-paced Ho Chi Minh City, wander the ancient Vietnamese streets of Hoi An, and bask in the undeniable charm of Hanoi. 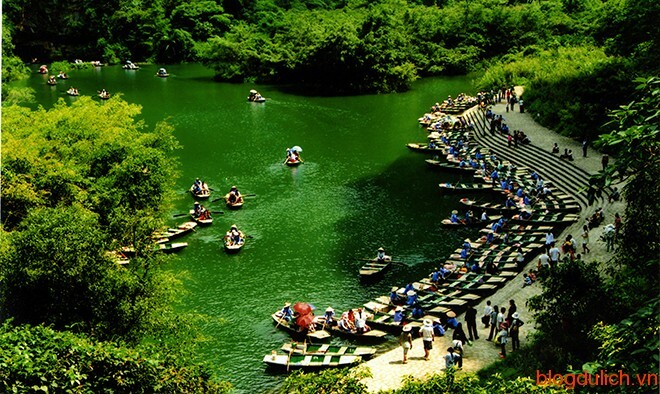 Experience Vietnam's beautiful..
OVERVIEW This 13 day tour of Vietnam will help you understand more deeply about Vietnam’s people, culture and landscapes. 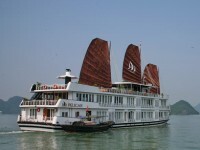 From Hanoi - the historic and colonial Capital to Ha Long Bay which is famous for its beautiful landscapes. 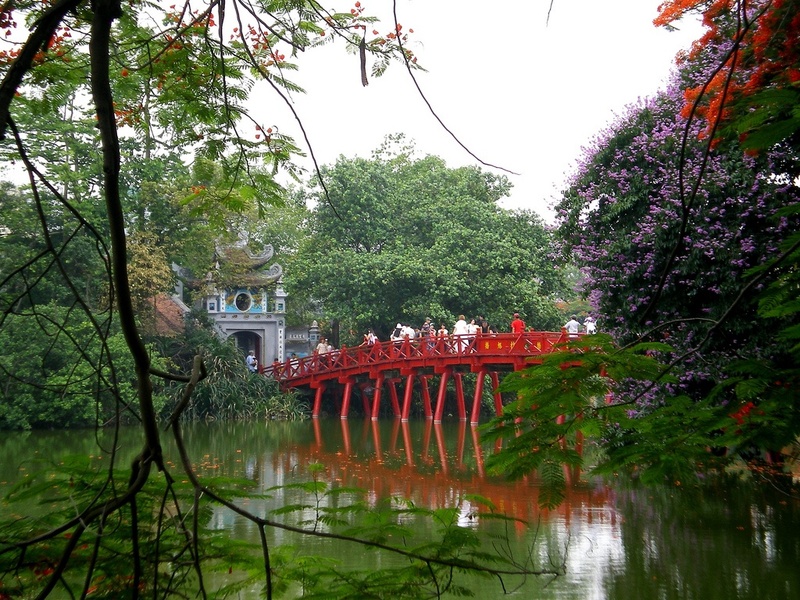 You will get the chance to..
OVERVIEW Vietnam is a destination that offers points of interest for mums, dads and kids alike. In this tour that is specifically tailored to families, discover the country’s beauty through trips to famous islands, beach towns and urban landmarks. 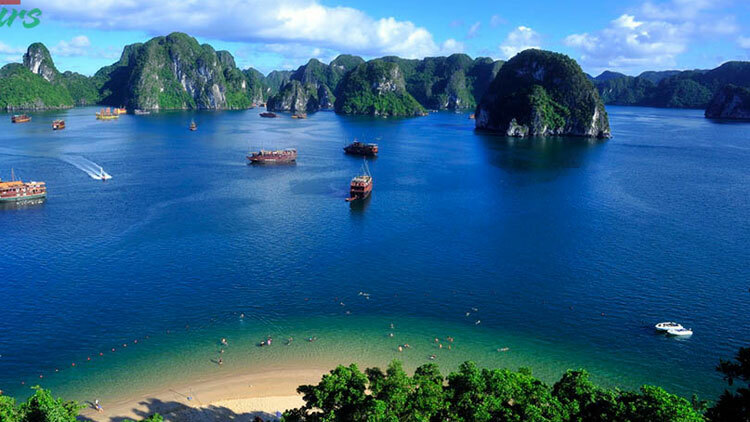 The kids will love the caving, snorkeling and coo..
OVERVIEW Vietnam has a long history of fighting for independence. 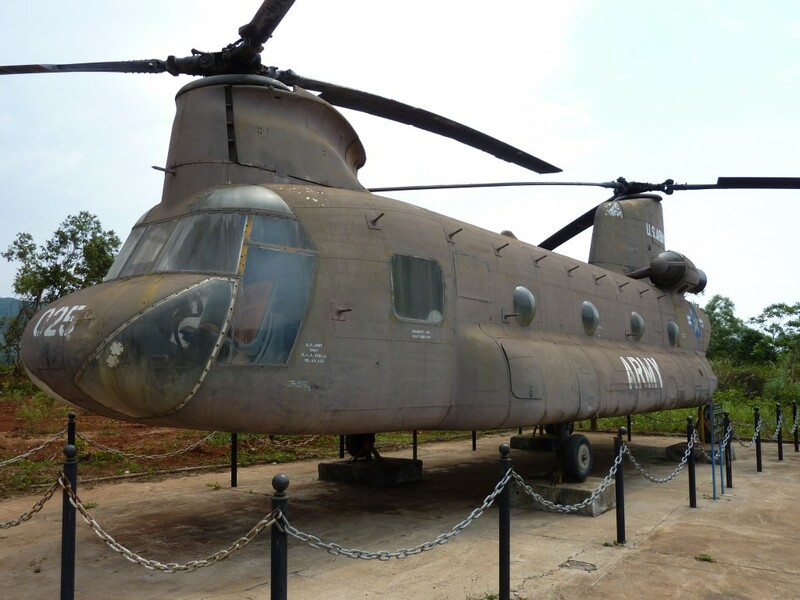 This tour is special designed for you to visit to the destinations which pertain to the war history of Vietnam. 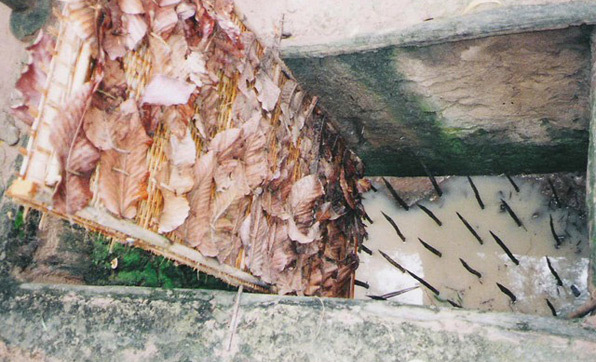 In this tour you not only learn about the history of Vietnam but also understand the Vietnamese people. 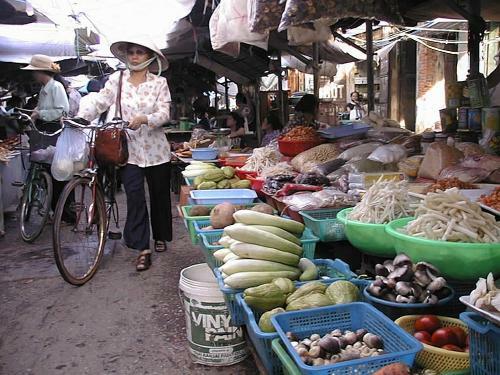 BRIEF ITINER..
OVERVIEW Just as Vietnamese cuisine is all about yin and yang, so this journey is one of balance. Experience guided tours through local markets, test your skills in cooking schools, and enjoy lavish meals at some of the country’s best restaurants. 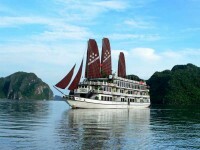 From Hanoi and Halong Bay to the historical char..
OVERVIEW Impression of Vietnam in an 11 day trip, that provides a trip of Vietnam highlights including Hanoi, Hue, Hoi An, Saigon. 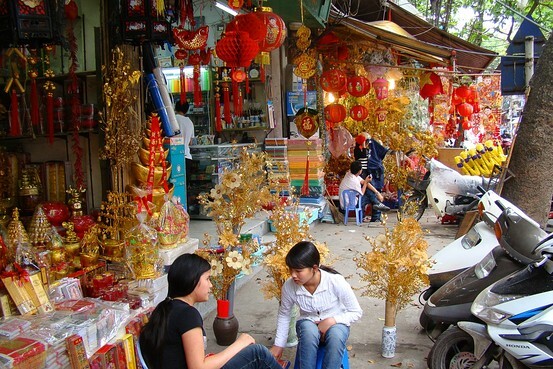 In this trip, you will visit the 1000 year old Hanoi capital, the charming and historical imperial citadel Hue, the ancient town Hoi An, and the modern Sai..
OVERVIEW: Discover Vietnam’s rich culture, ancient history and authentic food on this fantastic 9 day 8 night tour of some of the country’s most popular regions and attractions. 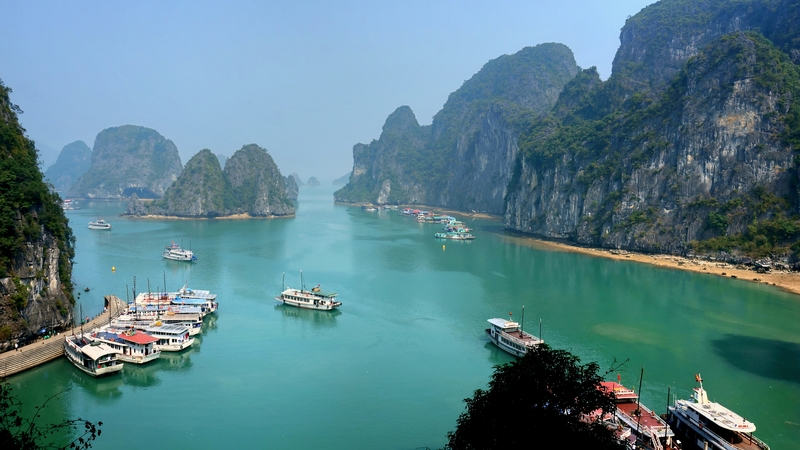 From Hanoi’s famous Ho Chi Minh Mausoleum to Halong Bay’s incredible beauty, around every corner awaits an overload of ..
OVERVIEW Discover Vietnam’s most important cities, beautiful scenery and historic sights on this small group tour. 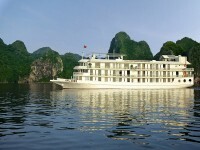 Learn about Vietnam’s culture, traditions, heritage and recent history on an extensive itinerary which includes cruises on the Mekong Delta and Halong Bay, and a visit to a hill trib..
OVERVIEW This tour was designed for those who don't have much time but still want to see major cities of Vietnam. 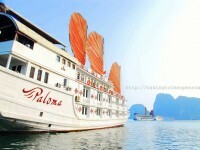 You will have chance to visit to the 2 biggest deltas in Vietnam. That is Red river delta and Mekong river delta and 2 biggest cities Hanoi and Hochiminh city. 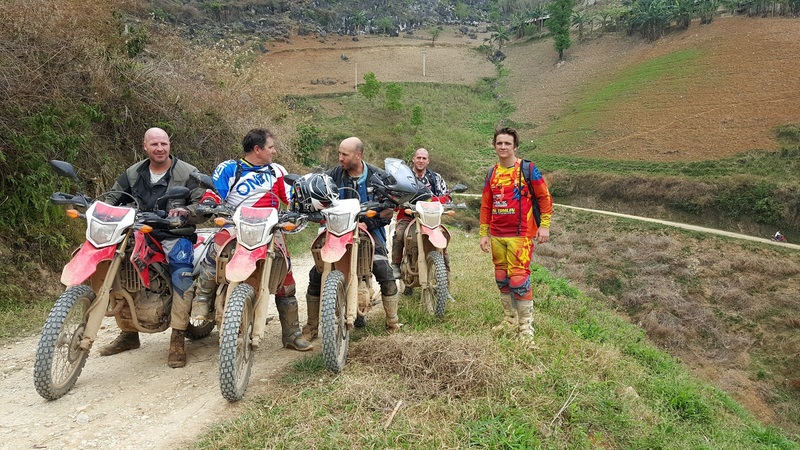 Two different regions&n..
DAY 1: HOCHIMINH CITY ARRIVAL (D) Our guide will welcome and pick you up at the airport and transfer you to hotel in Saigon, check – in and resting after your long flight. 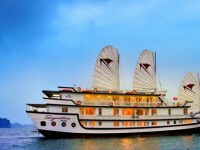 Welcome dinner and stay overnight in Hochiminh city. DAY 2: SAIGON - MEKONG RIVER DELTA (B, L) We will pick you up ..